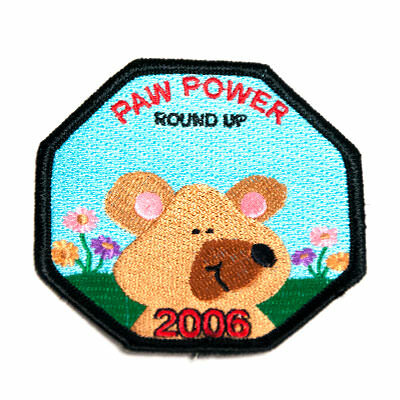 Scout Patches | TJM Promos, Inc. 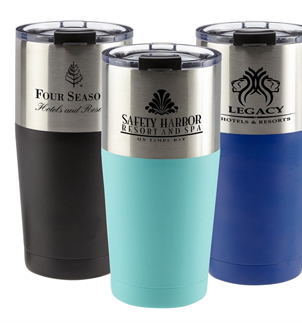 Choose from common Scout designs or design your own. 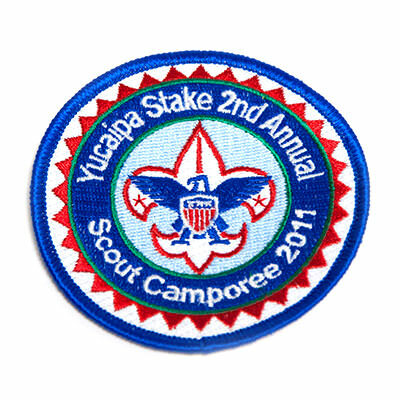 Scout patches are a huge part of the Scouting experience. Displaying everything from merit badges to special achievements in a Scout’s career, Scout patches are collected and cherished for years. 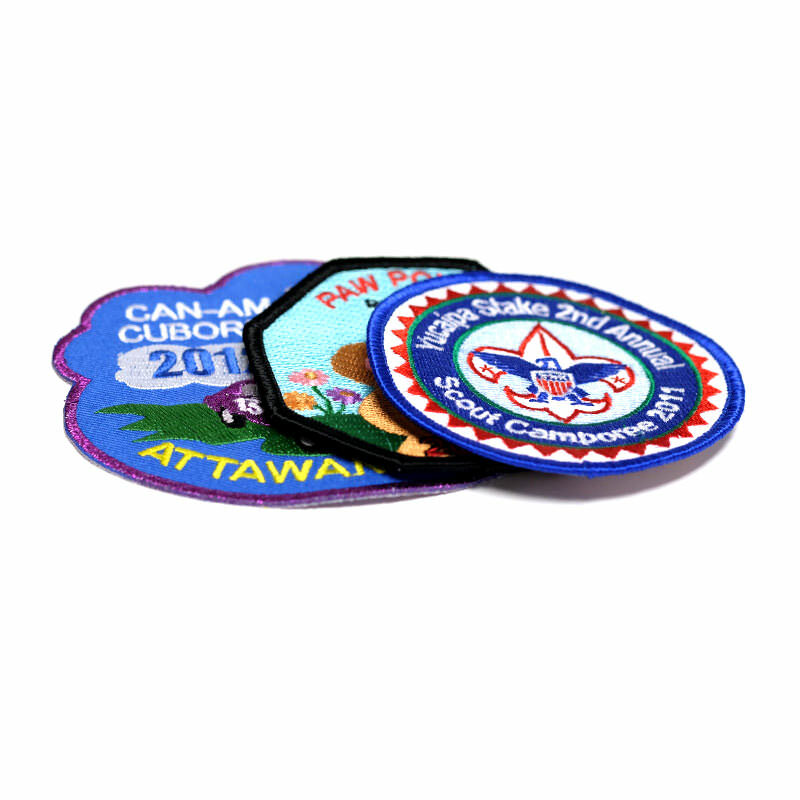 TJM Promos is dedicated to providing custom patches that Scouts can be proud of. 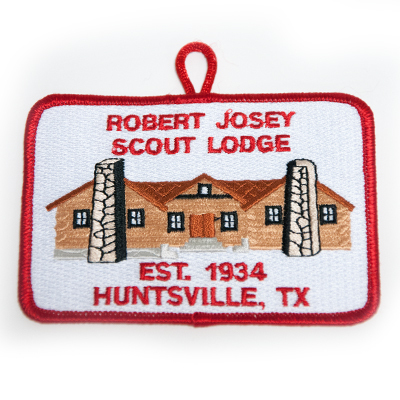 We want your Scout patches to look great in a display case or on a sash for decades. 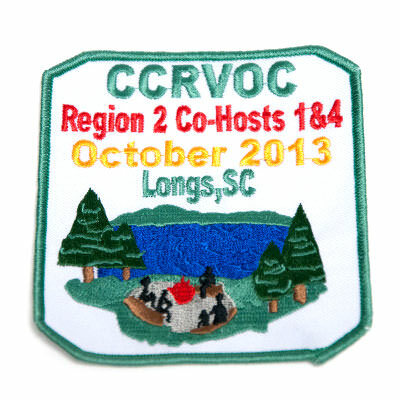 As such, we offer a variety of options for your patches, including special threads, multiple backing options, and free shipping to anywhere in the continental United States. 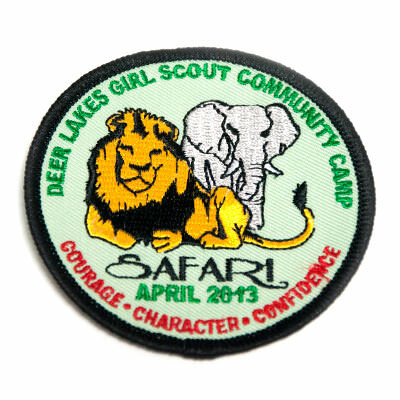 Get your Scout patches here today!